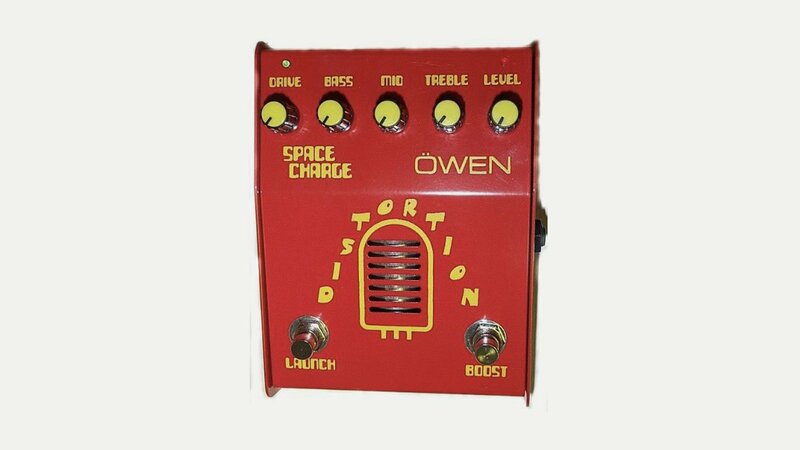 Owen Electronics specialise in the design and manufacture of superior analogue effects pedals for guitar and bass. All effect pedals are totally hand-built to ensure exceptional quality and consistency of manufacture. The pedals are all original designs with unique sounds such as their Space Charge Distortion – a hybrid analogue pedal.